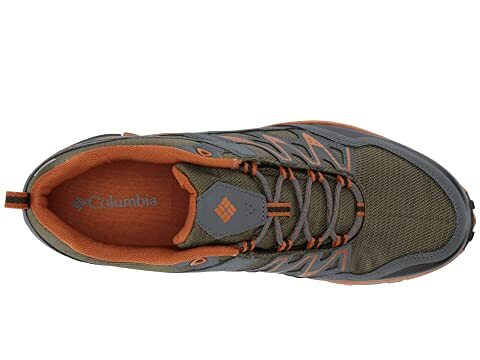 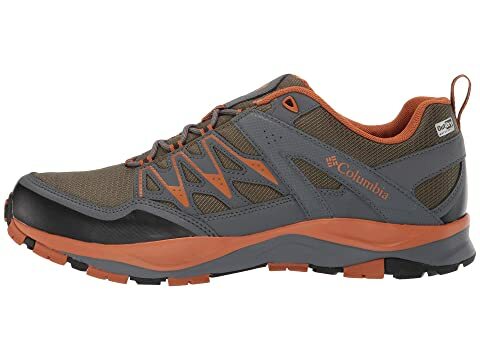 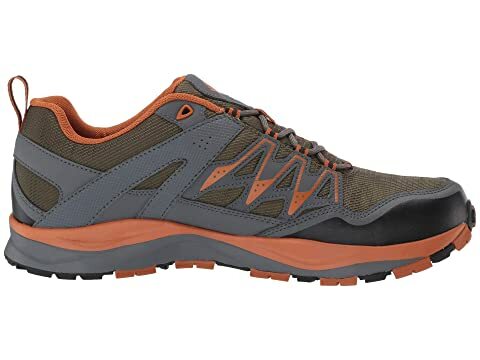 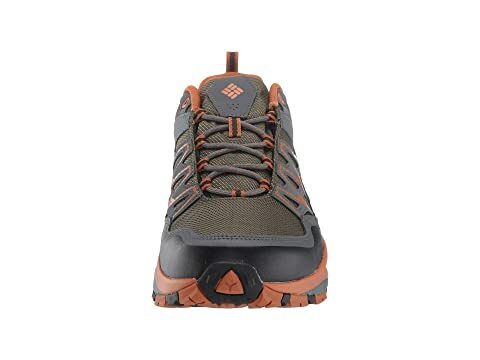 The reliable waterproof protection and superior outsole grip of the Columbia® Wayfinder™ Outdry™ trail hiking shoe will make sure the wet weather never slows down your hiking plans. 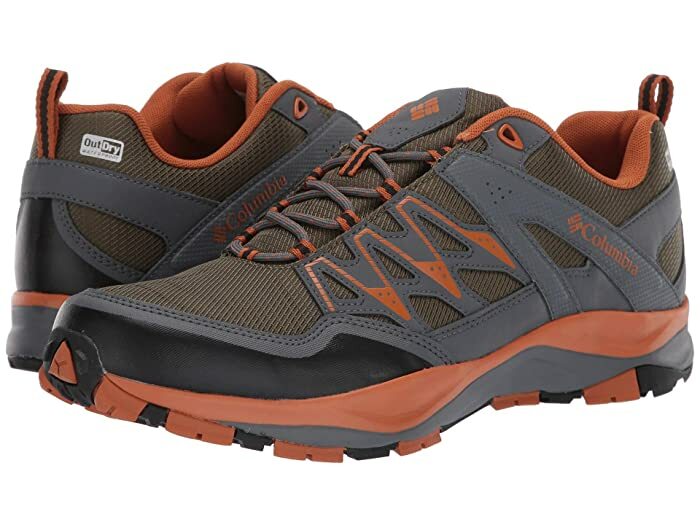 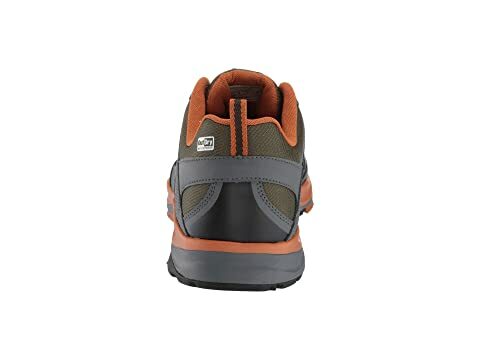 Low-profile waterproof hiking shoes for comfortable mobility. 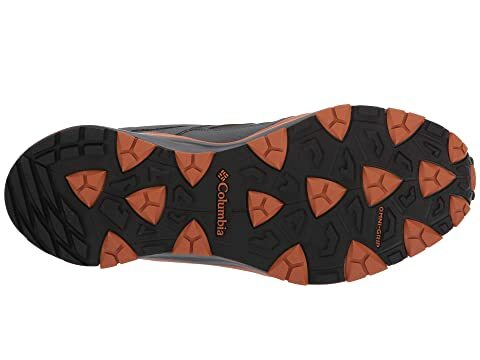 OutDry™ waterproof, breathable construction keeps out the wet elements while providing a drier, more comfortable foot environment.